buildings. The average list price for the year was $1,086,000 with the average sold price coming in at $1,062,500. The average price per square foot was $653. 80 of the El Segundo home sales were single family homes, 26 condos and 24 townhomes. 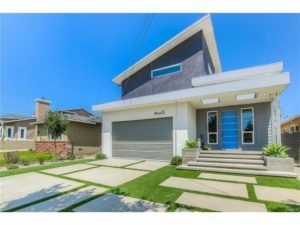 View month by month homes sales here or see the current homes for sale in El Segundo.